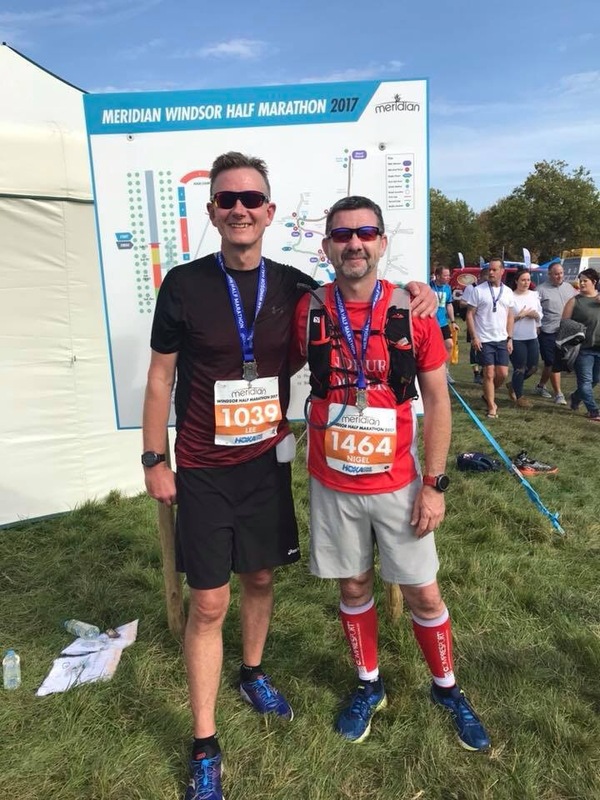 Saturday saw Patrick Wadsworth take on the Guts Ultra, a 59km run along riverside trails, urban landscapes and forest trails that took participants from south London to Guildford. The event was held to support a charity aiming to fight bowel cancer. 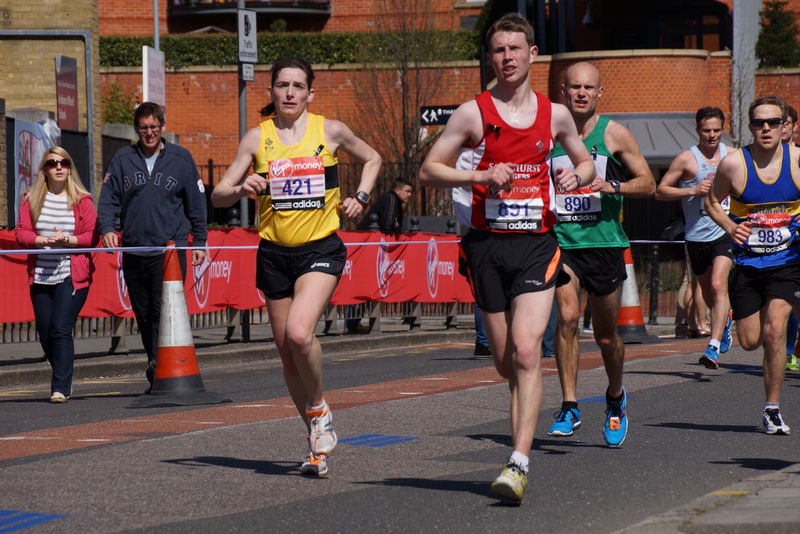 Patrick was one of only forty five finishers, completing the course in 7:32:14 for 26th position. 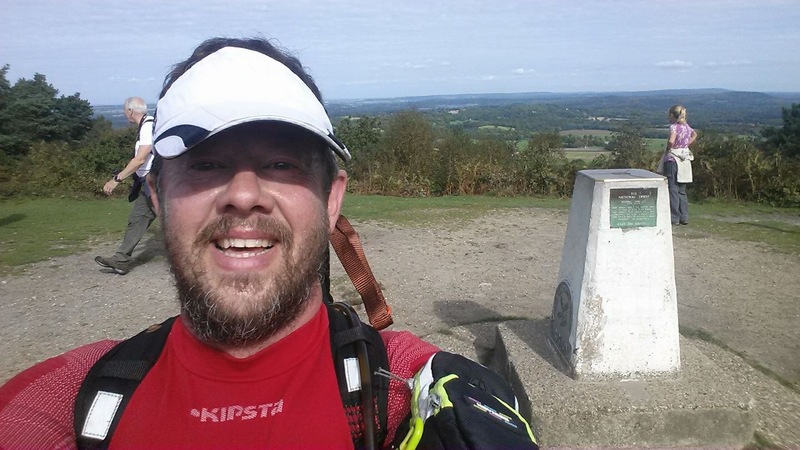 Richard Boese took on a very hilly and challenging 50 miles at the Surrey Tops 50. Self navigation, darkness, cramp, ‘general miserableness’ were just a selection of the challenges he faced! Despite being tempted by the bail out opportunities at miles 15 and 31 he persevered and finished in a superb 13 hours 35 minutes. Parkrun Frimley Lodge saw a standout performance from Dave Ayling who went sub 20 minutes for the first time as he finished with 19:51 in 10th position overall. Not far behind with 20:25 was Jon Payne while Dave O’Toole continued his conveyer belt of fine performances with 21:41, his fastest in 2017. Fresh of a great performance at last weekend’s Age Group Standard Distance World Champs; Alan Kirby also produced a seasons best in 22:29. Over at Bracknell the Pure Beginners graduates boosted numbers and made this the most popular Parkrun for SJs. Dave Bartlett led the SJs home in 29:40. A quick trio of SJs hit Rushmoor with hopes of PBs. Jim Laidlaw started with a first km on track for sub 20 but couldn’t quite sustain the speed and settled for 20:49. Mark Patrick was just eight seconds behind and Stuart Overhill a further 41 seconds back. Just a solitary Parkrun Tourist this week as Steve Casey made the short trip to Homewood to practice his XC skills. It was his first run at the venue and posted a highly creditable 23:29 on the hilly woodland circuit to finish in 7th position overall. 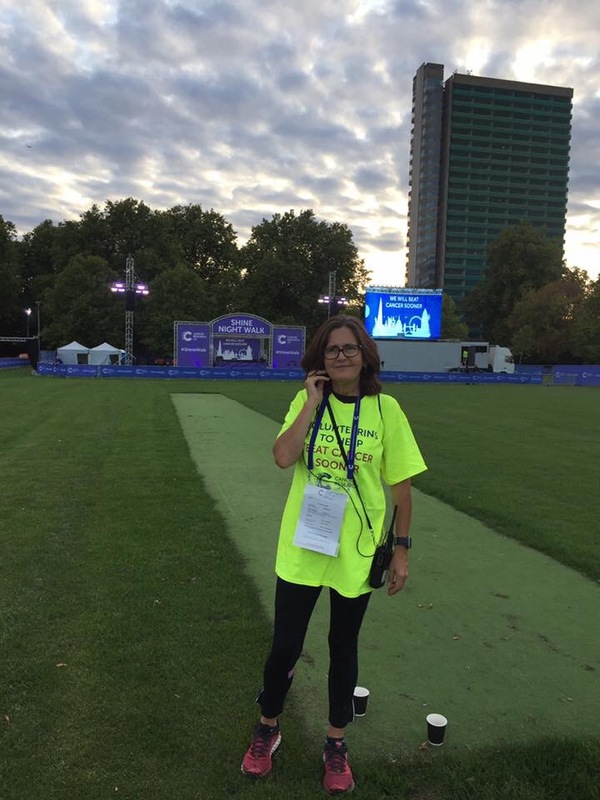 Caroline Cutcliffe took on the challenge of being a tail runner at the Shine half marathon around many of London’s famous sights. An action packed night saw her on her feet for over eight hours dealing with all sorts of emergencies to make sure the runners finished safely. 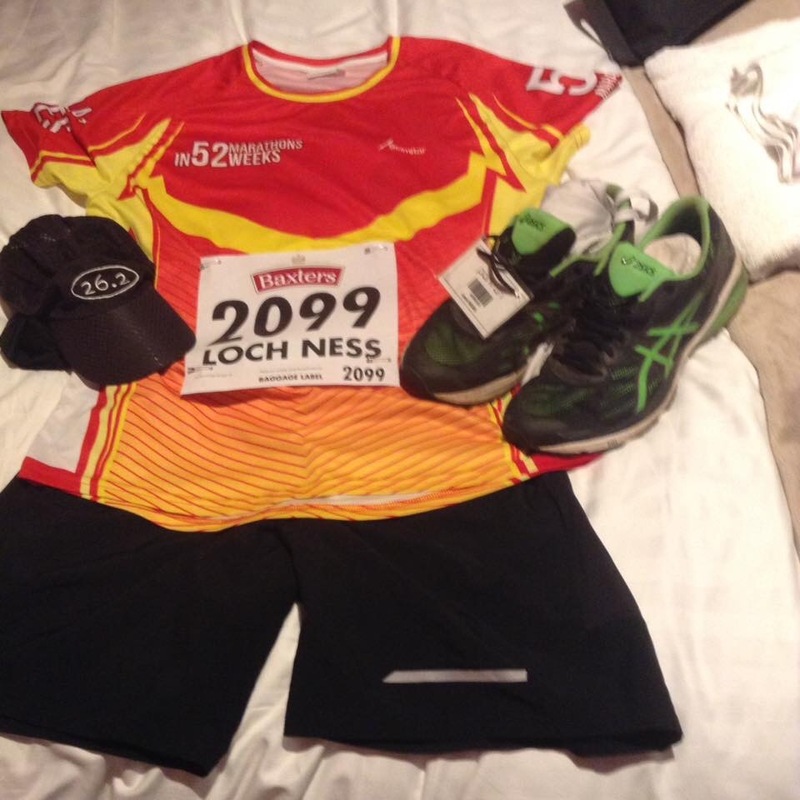 Leon Hicks made the long trip to Scotland for the Loch Ness marathon; his 89th marathon and favourite! He had a great run finishing in under five hours and more importantly completing the run pain free to put those knee issues behind him. 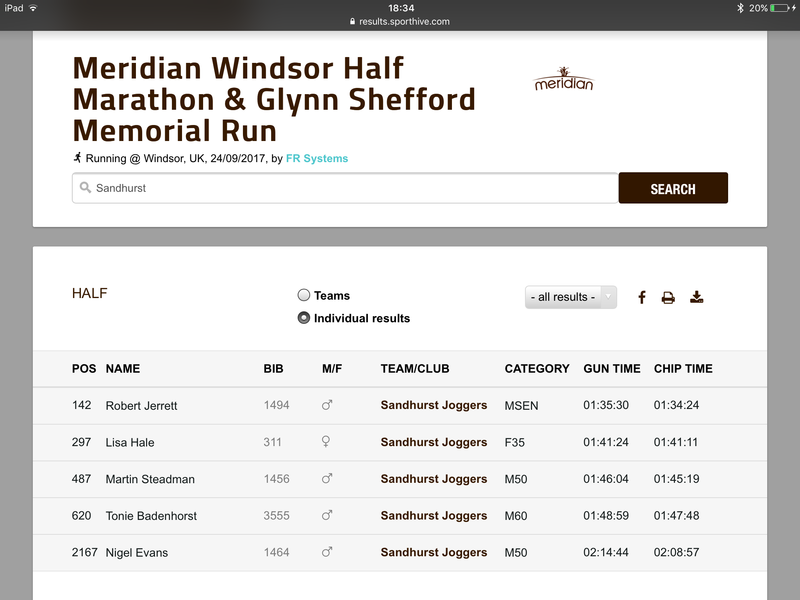 Also around Windsor; Alurie Dutton added another 10k to her palmares at the Boudavida Womens 10k. Five other members joined Alurie for a great run on an undulating (or hilly!) course. 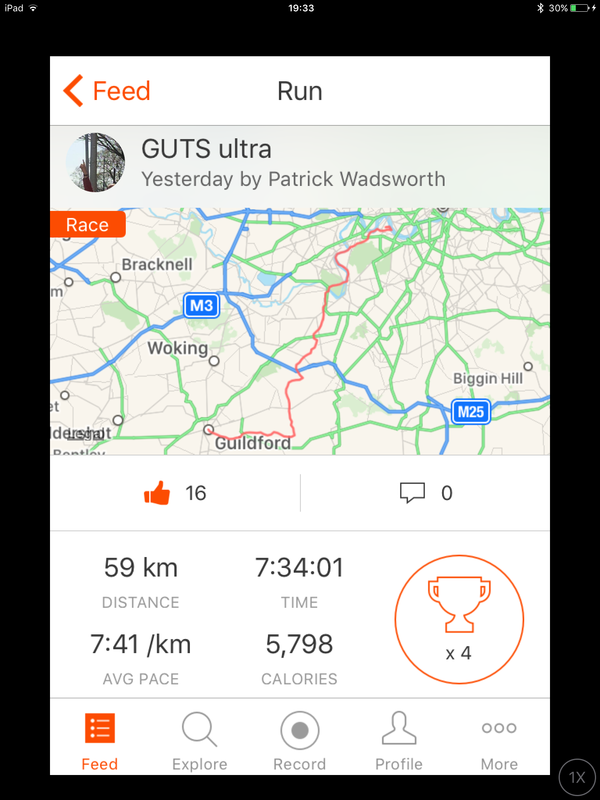 A close race to the top of the Strava leaderboard amongst the club’s ultra runners with Patrick Wadsworth’s Guts Ultra narrowly edging out Richard Boese’s Surry Tops; 84.2km to 83.1km. Lisa Hale took third with 80.3km. Fifty-seven members logged runs this week. To take part in this just create a free Strava account and link it to the club in your profile. Monday: Monday club run at 19:30 from Sandhurst Sports Centre. The usual mix of chat and running for about an hour. 6 miles with looping. Do give us a try if you can run for an hour, we’d love to see you. Tuesday: Mike, Monica and the other run leaders will be leading multiple groups to cater for all abilities from beginners through to faster and more experienced runners. It’s perfect for novices and those coming back from injury or a long lay-off because you can start with an easy group and work your way upwards. The run starts at Sandhurst Memorial Park this week starting at 6:30pm. Later the interval sessions is a special away run meeting at the Morgan Rec at 8pm where the session will be hill intervals of varying length. Thursday: This week the threshold/improvers run will be on the the ‘coat hanger’ route (hopefully as we’ve had Ellis Road, Crawley Ridge and Golden Retriever in the last few weeks). Meet at Sandhurst Sports Centre at 7:30pm.